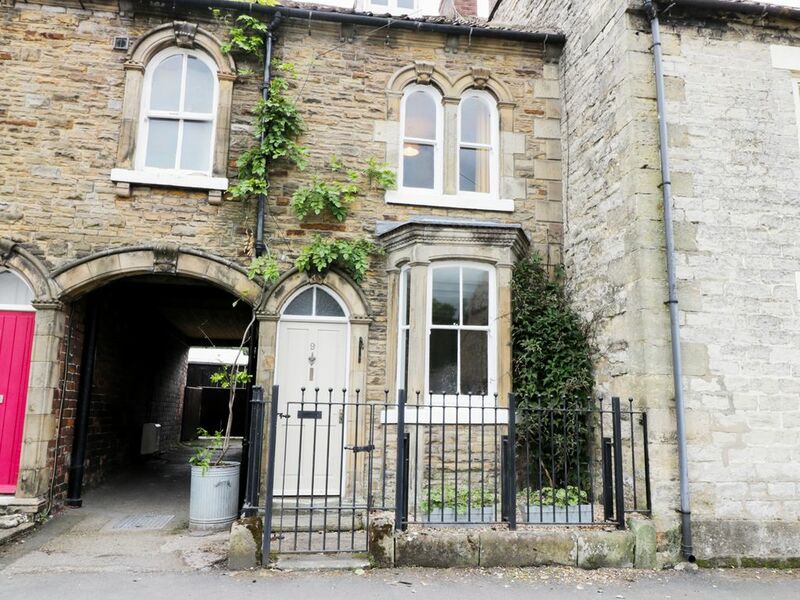 An end-terrace cottage placed in the North Yorkshire market town of Pickering and it can sleep four people in two bedrooms. Myrtle Cottage is a terraced cottage in Pickering, North Yorkshire. It comes with two bedrooms which are made up of a double and a twin room, there is also a family bathroom, the property can sleep four people. Also inside, you will find a kitchen, a dining room and a sitting room with a woodburning stove and snug. To the outside, discover roadside parking and an enclosed courtyard with furniture to the rear. Myrtle Cottage is a warming getaway placed perfectly for exploring the incredible countryside, towns and coastline of this superb holidaying setting. Town: Pickering is a market town on the southern fringes of the North York Moors National Park. The town itself is lined with charming buildings which host a range of different shops and eateries, it is also home of the North York Moors Railway and Pickering Castle. As well as the Moors, you can visit popular spots such as Malton and Kirkbymoorside, or perhaps head to the coast with popular resorts such as Scarborough easily reachable. Two bedrooms: 1 x double, 1 x twin. Bathroom with a separate shower, basin and WC. Kitchen. Dining room. Sitting room with woodburning stove. Heel leuk huisje. Sfeervol en met smaak ingericht met een persoonlijk briefje bij binnenkomst. Een mooie uitgebreide keuken en lekkere bedjes. De weg aan de voorzijde hoor je nauwelijks binnen. Het ligt in een sfeervol dorp en met mooie wandeltochten en natuurgebied op 15 min. afstand met de auto, is het een goede plek om je vakantie te vieren.